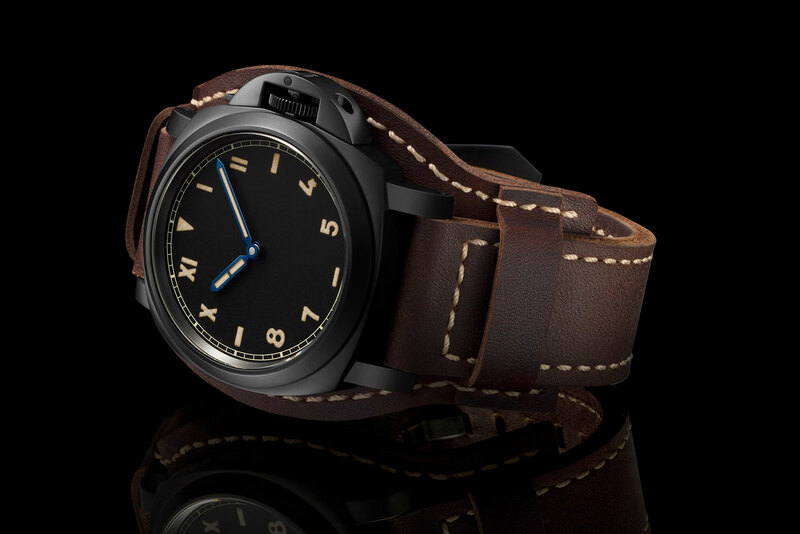 The PAM 292 aka Panerai Radimoir Black Seal Ceramic is one Panerai’s hottest watches. It was introduced last year, yet I still read online where readers say they want one or they are so happy theirs just arrived. 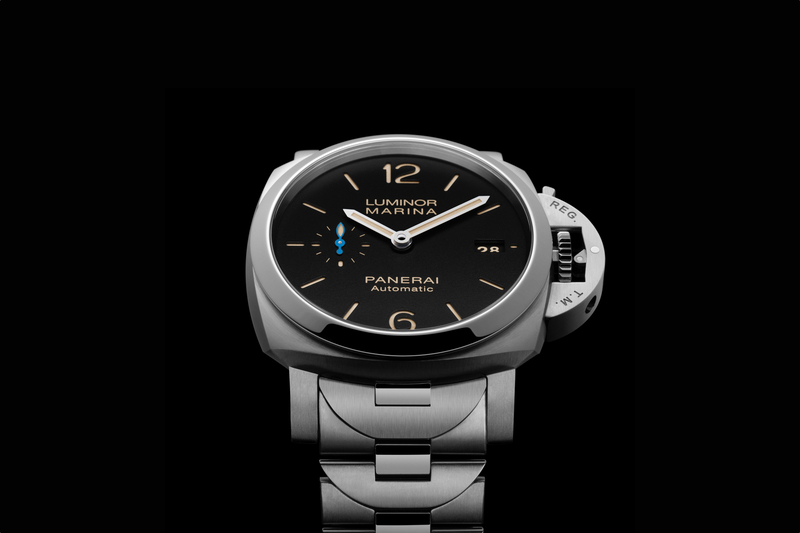 Panerai produced 1000 of these watches and of course all of them sold out immediately. 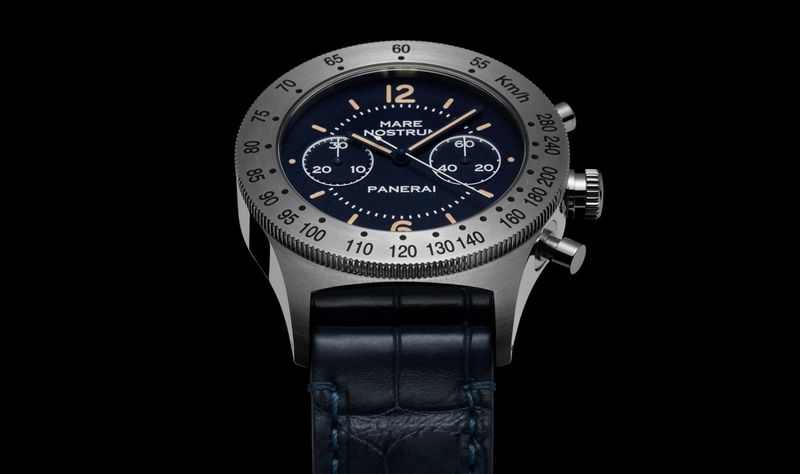 The list price was between $6,200-$8,500, but I have heard of people who have paid much more to acquire one.